It is essential that the logo is always applied with respect and care according to these brand guidelines. The logo is considered a combination mark. It consists of a wordmark and a symbol. The wordmark “Syno” is custom version of simplified Greyscale Basic typeface and is positioned next to the symbol with distance of double “x” (the width of letter ‘I’) as shown in the example. Meanwhile, the symbol consists of 2 vertically skewed and rotated rectangles maintaining in between distance of 0.75x. The colored positive and negative are the primary logotype versions and are prefered to be used in all cases. When there is no possibility to use the colored logotypes, the other variations should be used e.g. grayscale positive or negative for grayscale print; black & white positive or negative for black & white print. 4. If the background is dark, patterned – barely contrasts with the positive logotype – it is mandatory to use clear-space rectangle* (turn to page 9 for clear-space rectangle dimensions) to ensure the visibility of the logo. – A darker transparent overlay on an image makes the logotype more visible. These are the don’ts you should avoid in order to maintain the integrity of the brand. Don’t compromise the overall look of the logotype by skewing, rotating or distorting it in any way – that includes adding unnecessary and unnattractive text decorations like dropshadows, outer glows, outlines and etc. Examples listed here show ways how you should NEVER ever consider using the logotype. A. Don’t rotate the logotype. B. Don’t squash or stretch. C. Don’t add dropshadows or any other text styles. D. Don’t resize any part. E. Don’t rearrange parts or create new compositions. F. Don’t use off-brand colors. G. Don’t use logotype on dark or similar color backgrounds without the clear-space rectangle. H. Don’t use logotype on patterned backgrounds without the clear space rectangle. Typography is a powerful brand tool when used consistently. This set of typefaces represents the modern, innovative and even the human-related feel of the brand and should be used across all print & web applications. Color is an integral part of brand identity. Consistent use of the color pallete not only enhances the coherence of the brand, but also serves a psychological purpose by communicating a certain felling to the audience. Curious blue is a color that inspires creativity, maintains safety and serenity. Deep blue refers to intelligence and symbolizes the loyalty, trust and stability of the company. Meanwhile, the combination of dark and light bluish gray is used as a sign of balance, neautrality and timelessness. The trademark „Syno“ is registered in EUIPO – European Union Intellectual Property Office, who is responsible for managing the European Union trademarks and the registered community designs. Trademark “Syno” was officially registered on December 20th, 2018, Registration No. 017942119. Registration is valid until August 14th, 2028. Owner of trademark “Syno” is UAB Syno International, a private limited civil liability company, incorporated and operating pursuant to the legal acts of the Republic of Lithuania, under legal entity code 302748928, with the registered office address at Vilniaus str. 35, LT-01119 Vilnius, the Republic of Lithuania. Trademark “Syno” protection is valid in the whole European Union. However, intellectual property of this trademark “Syno” is valid throughout the whole world. The link to the webpage where is information about trademark “Syno” and “EUIPO” is: https://euipo.europa.eu/eSearch/#details/trademarks/017942119 . The main areas of use of the brand “Syno” are: market research, public opinion polling, statistical analysis, data processing, database development, work in information systems, IT services, sales of services and many more. By using trademark “Syno” you agree to follow the guidelines as well as all our rules and policies. 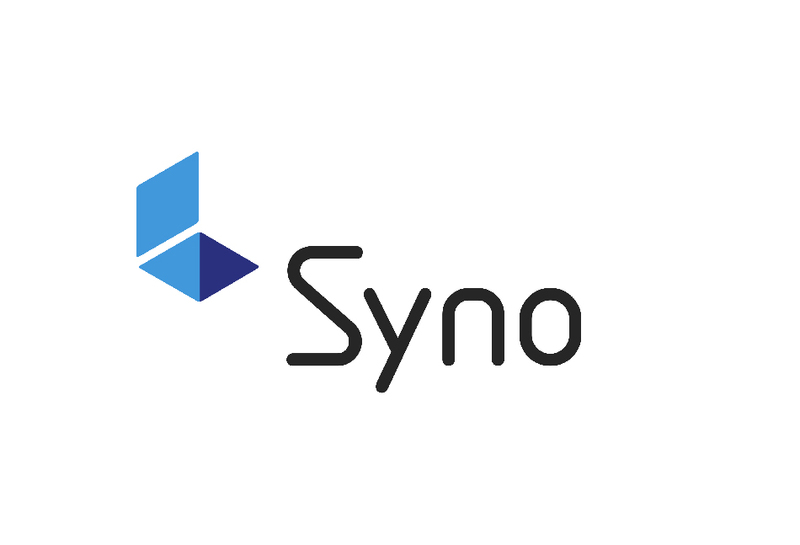 For further information about use of the trademark “Syno”, please contact info@synoint.com.